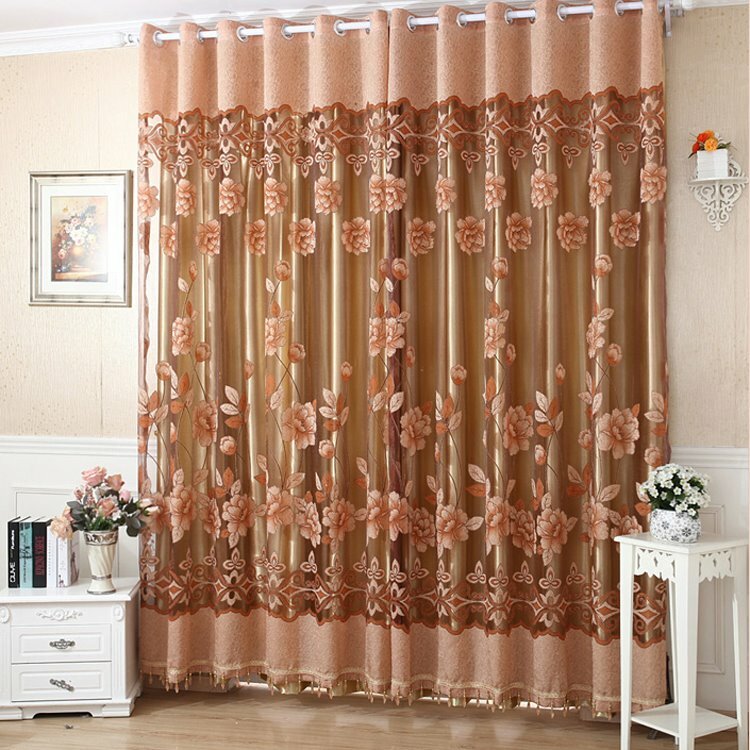 Increase the privacy in your living space or block out unwanted sunlight with this Luxury Golden Peony Printing Sheer and Lined Curtain Sets. 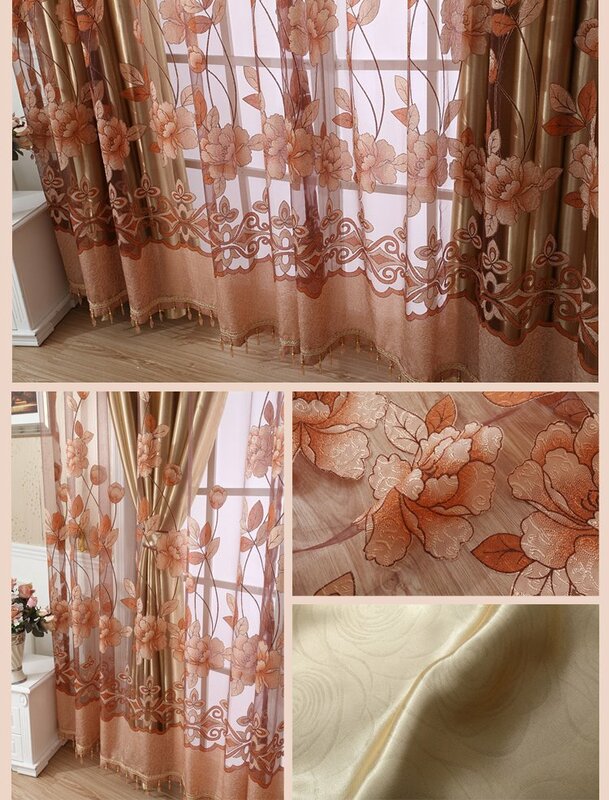 This sheer curtain combines golden color with its unique textured fabric for a simple and modern look on the classic damask and peony. 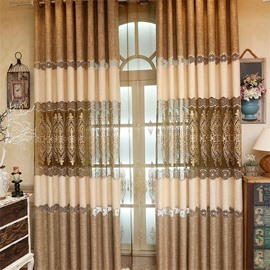 And the lined curtain features solid color in champagne that can give you privacy and sure to enhance your home decor. 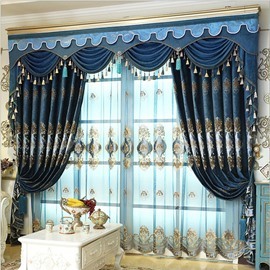 · The curtain rod is not included. 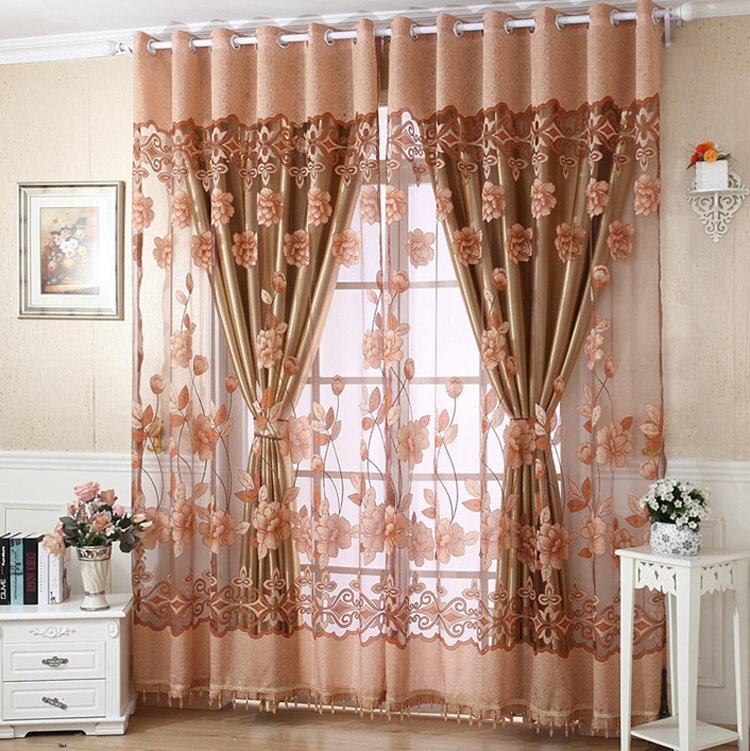 I purchased 4 sets. 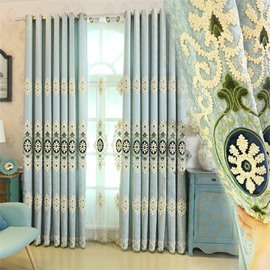 These curtains are a beautiful and very inexpensive way to really glam up any room. Love them and would definitely buy again. 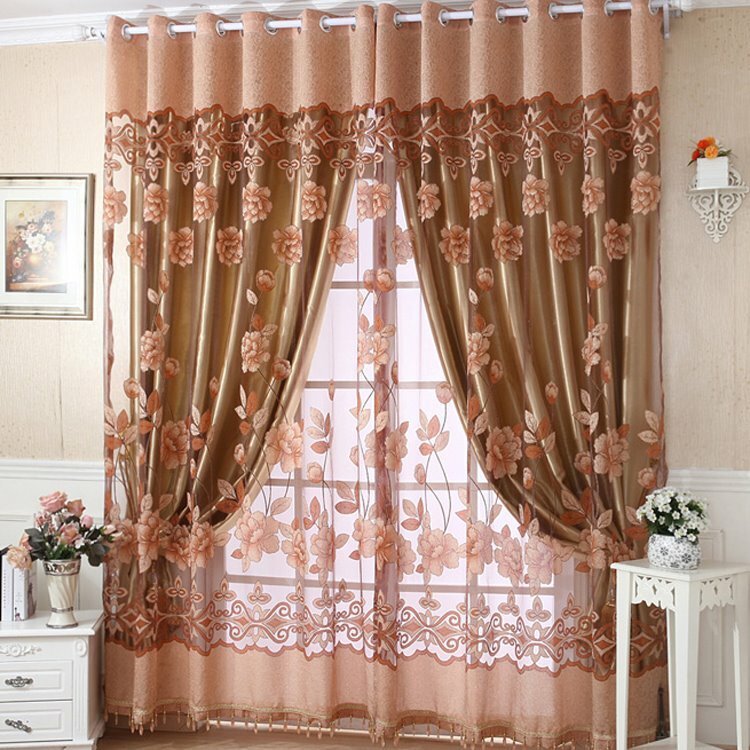 I purchased 4 sets. 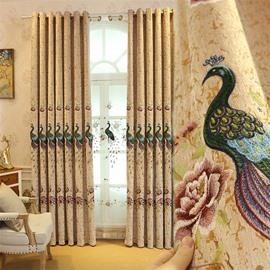 After I put up my curtains, My friends and family were in awe at how luxurious they looked! 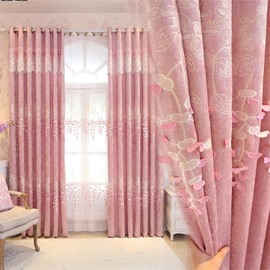 These curtains are a beautiful and very inexpensive way to really glam up any room. 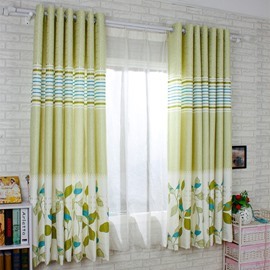 Love them and would definitely buy again. 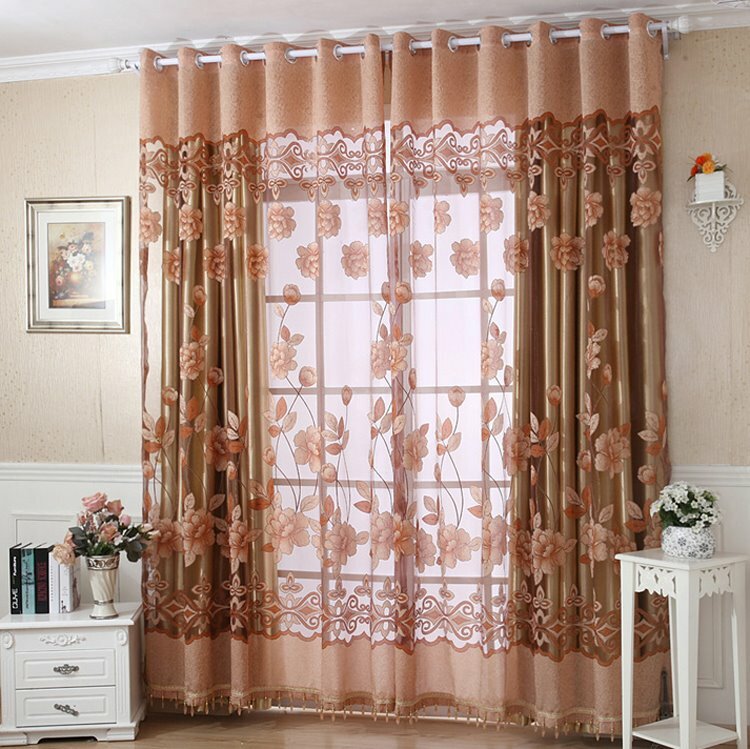 They look great i couldn't be more happy.The panels are a little thin but and not quite the material I expected but besides that they are everything i was hopping for it took me a long time to find curtains that were what i was looking for.You will have to to steam out the wrinkles from being in package but after you do that they look great!! 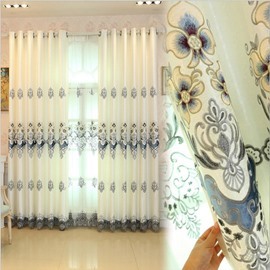 128W X 80 L .what's the price. Item# 11311864.